Remember The Hitchhiker’s Guide to the Galaxy? Douglas Adams had one tip – always carry a towel. While that’s a great tip for “real life”, if I had to choose just one tip to give all web users, it would be – use a different password for each website. Seriously, I cannot stress this enough. If you use the same password (or two passwords) everywhere, a single security breach on one website could leave you wide open to identity theft across the whole Web. Not a pleasant prospect! But if you use a different password for every website, how will you ever be able to remember them all? You won’t, of course, and that’s where a password manager comes in. With a password manager, you only need to remember one “master password”, protecting all other unique passwords. 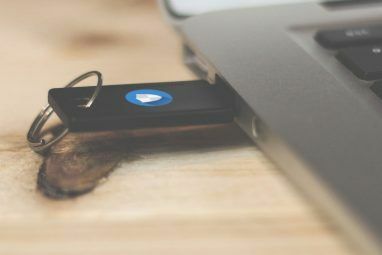 KeePass and LastPass users are nodding their heads knowingly at this point, but if you’ve never used a password manager before and the concept seems a bit intimidating, it’s very possible RoboForm is what you’ve been waiting for all along. Then, right within the setup process, RoboForm has you create your new master password, the one you really must never forget. The dialog is very clear, and includes a password-strength meter. The meter, incidentally, hit the “Excellent” grade when I was less than halfway through typing my complete passphrase. This could either mean RoboForm’s standards for master password strength isn’t high enough, or I’m paranoid. I leave that judgment up to you. That’s just for “Person“. There are several other field sets, such as “Bank Account”, “Passport”, “Car” and more. That’s RoboForm’s Chrome add-on in the foreground, with the site I was trying to create an account with in the background. That Fill button just didn’t work. I clicked it with all my might, repeatedly, yet the Password and Repeat Password fields remained blank. Dragging the generated password did work, but it instantly closed the dialog, so for the Repeat Password I had to open the dialog again and drag it again. Copy/pasting would have been faster. Quite slick! It had the real site name in the box, not “Random Website”. Not the URL either, mind you, but the actual site name, and it was clever enough to extract it even though the page title wasn’t the exact site name. Very nice. So on the one hand, letting you create new passcards only by actually creating new accounts in websites feels a bit restrictive — but on the other hand, it’s a fantastic way to make sure you never forget to store your new password. A different level of visual complexity, indeed. And yes, if you’ve been paying attention you now know my fictitious identity at Popling.net, password and all. Go have fun, pretend you’re me. Are there other bookmark management solutions? Sure, just like there are plenty of other password managers. 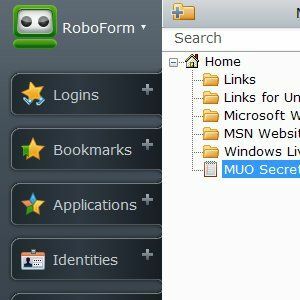 But what’s interesting about RoboForm is how embracive it feels — it does your logins, forms, in-app forms (not just browser-based forms), contacts and encrypted notes. And it somehow does it all without feeling too complex or clunky. If you’re used to KeePass, sure, it might feel awkward at first. 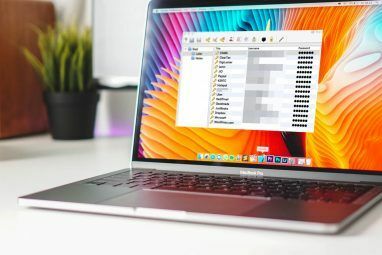 But if you’ve never used a password manager before, RoboForm has a way of integrating itself into your workflow, and you’ll find yourself using it for all of your passwords and forms in no time. Let us know what you think of it or if you prefer using something completely different. I purchased two licenses a while back (one for me and one for my wife) and was generally pleased with the software. However, my "lifetime" license expired with the latest release, and I was told I'd have to re-purchase the software. If Siber Systems needs to switch to an annual subscription, fine. But lifetime licenses should have been grandfathered in - that's was a "lifetime" license means. 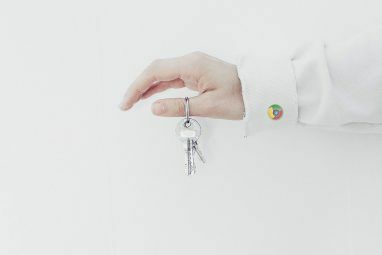 A $20 program is not worth breech of contract suits or anything that extreme, but it did prompt me to look at LastPass (http://www.lastpass.com/). I'm actually happier with LastPass. It has more features available and is easier to use, and it's free for the PC (premium features include mobile phone access, enhanced support, etc.) One of the best features, IMO, is that while passwords are encrypted locally, the encrypted file is stored on LastPass' server. So if you create a new record on one computer, that record is automatically available on any other computers on which you use LastPass. This is very convenient when using it at home and the office. Personally, since I'm also an XMarks user (and since I just bought an Android phone) I'm considering LastPass' bundle subscription. Anyway, my point is that while RoboForm works well, potential users may want to try both before spending any money. I use RoboForm and I absolutely LOVE it. I haven't bought it yet, but I manage to work around the free version. I am going to break down and buy it real soon, since I have way too many logins and passwords to remember. It is very easy to use and also easy to backup.